It was good to see so many of us enjoying our time together at the Living Islam Festival this summer. 1000s of families came to share in the fun, learning and that feeling of strength we all gain from being together. I really enjoyed the luminarium, especially as I had never heard of one before this summer!? But these last few months have also been a very difficult time for us as British Muslims – the conflict in Gaza and then the growth of instability and terror in Iraq and Syria and the spill over of this into Britain. Our role in educating people about the true message of Islam has never been more important. With the occasion of Eid ul Adha, this time of year always reminds me of the millions of people performing Hajj. As we offer our donations for Qurbani we ought to stop for a moment and think about other ways in which we can give something back to society. This newsletter has stories and updates from people across the country who want to share with you what they are doing to make Britain better by investing in people and our communities. I hope and pray that you will join them by doing something, even if something small, to benefit the people around you and so that we can fulfil our responsibility of being a force for good, for spreading peace and building bridges between people. 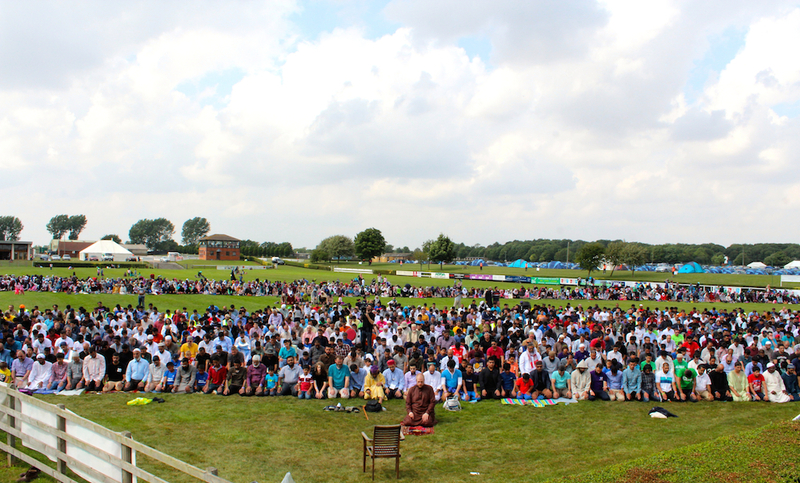 It was billed as an Eid event like no other, and as the sun shone on the Lincolnshire Showground, and a record number passed through the gates, the biggest Living Islam Festival to date passed by in safety and high spirits. With the introduction of electronic tickets and scanning, registration was a lot smoother as families settled in their generously sized tents that had been erected in the week before the event by a hardworking set up team. People were formally welcomed by Khalid Anis and Sughra Ahmed, to start the 4-day mix of learning, family time and entertainment. The iconic Jummah prayer was blessed with perfect weather as Imam Suhaib Webb delivered the khutba in his return to the UK after many years. Over 100 speakers spoke at over 40 seminars covering a breadth of topics, including ‘What Do British Values Look Like’ by Dr Rowan Williams, which attracted considerable press coverage. The buzzing Young Muslims section with a dedicated café, alongside programmes for primary school children and for undergraduates meant that four programmes were running in parallel. 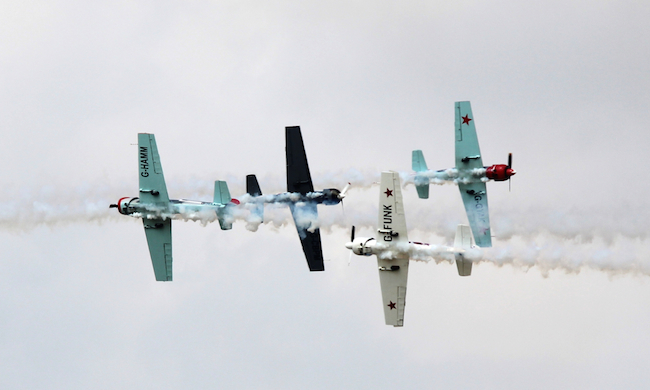 There were additional programmes by sponsors and partners, including by the armed forces, which also drew media coverage. 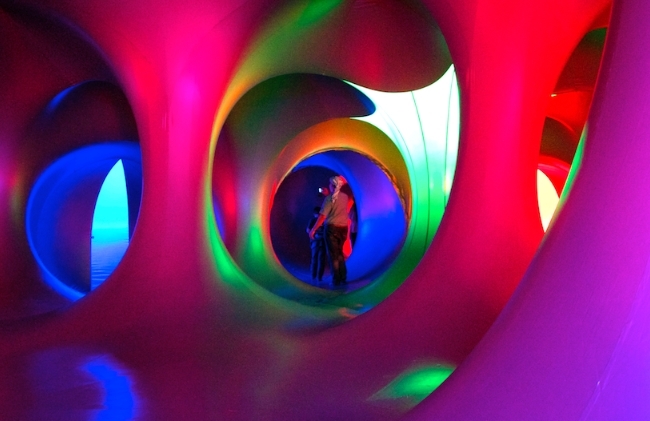 New in 2014 was Levity II, a luminarium that required a team of 5 volunteers to help maintain safety standards, easily one of the most ambitious family attractions we have put on. The 2014 festival also saw the launch of the Celebrating Excellence Awards. Over 150 volunteers across 30 departments made the Festival the success it was. Many valuable lessons have also been learned across the way and feedback, both positive and critical, will be looked at closely, as we already begin to set our sights on 2016. 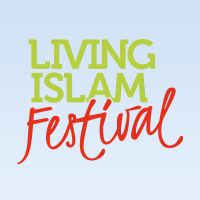 The Living Islam Festival team would like to thank each and every person that contributed to the Festival in some way, the Lincolnshire Showground staff, Brand 786, Human Appeal (the main sponsor of 2014), and all of our working partners and supporters. 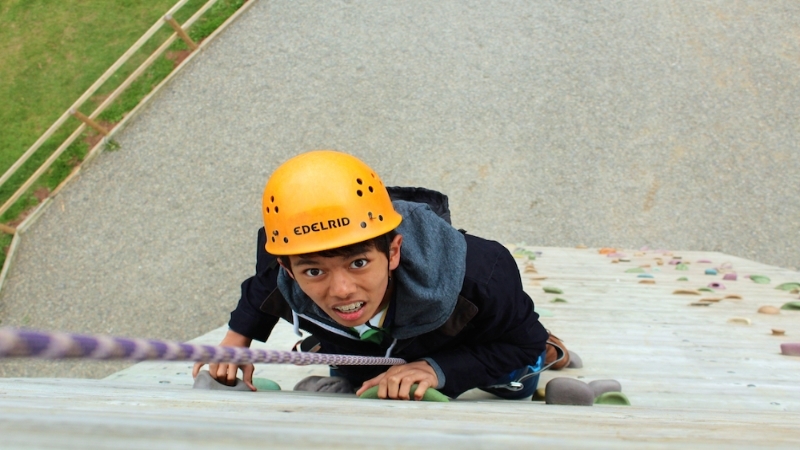 The Annual Young Muslims Residential is back! Join us for a jam-packed weekend of spirituality, learning, fun and laughter! (For 12-16 year olds). Swimming, Abseiling, High ropes, Jacobs ladder, Tunnelling, Body sorbing, High-tech laser maze, Buggy building, Buzz, discussions, debates, scenarios, group prayers, reminders, and much, much more! 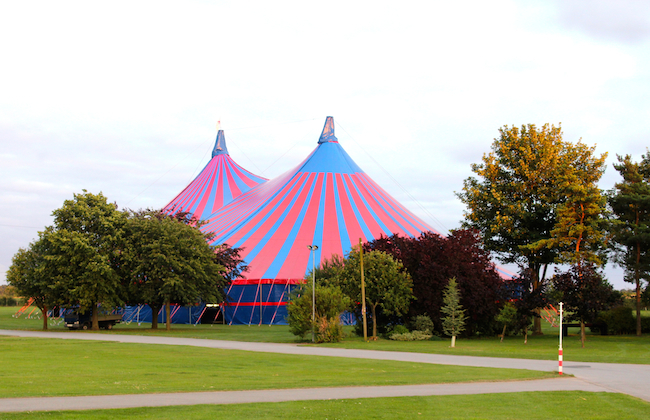 Prices go up 1st October 2014! Bradford has been organizing monthly gatherings at local venues. Family, friends, member and non-members have attended and participated. Family/parenting has been a hot topic for discussion both for parents and children. The events have proven successful as we have 30 plus attendees at each event. Childcare is provided allowing young parents to participate. With Sabbiyah Parvez’s help, we hold girls’ circle regularly. In a welcoming environment, girls feel safe and comfortable discussing issues important to them. TAG (Together Against Grooming) delivered informative sessions and offered safeguarding advice to parents and young people. In September we are jointly facilitating a Haj Seminar with Muslim Women’s Council. ISB members will be speaking and sharing their experiences at the event. ‘A walk in the Dales’, a special event women and children to promote health and well-being is also planned. A seminar by Ahtasham Ali on extremism will be in November. 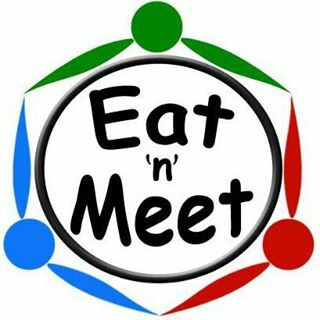 Hot off the press: ISB Leicester’s ‘Eat’n’Meet’ team have just launched this new campaign to raise funds to support the homeless in Leicester and keep fit and healthy at the same time! 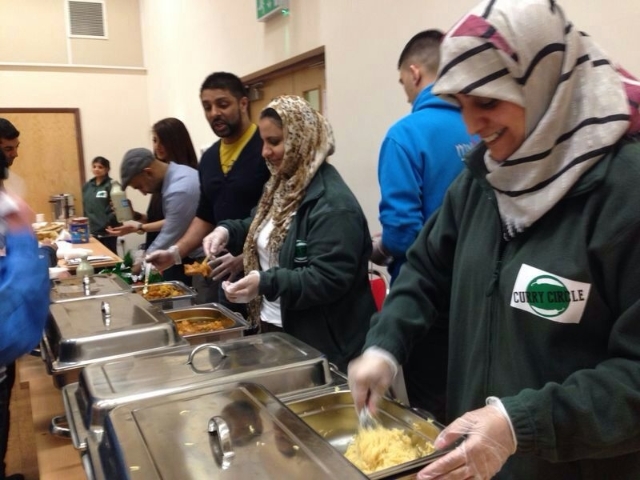 Every Saturday the ISB in partnership with St James the Greater Church serve food to up to 70 homeless and vulnerably housed people in Leicester. ‘Saturday Stop-by’ is a drop in service where we offer a hot nutritious meal, hot and cold refreshments and social & recreational activities. 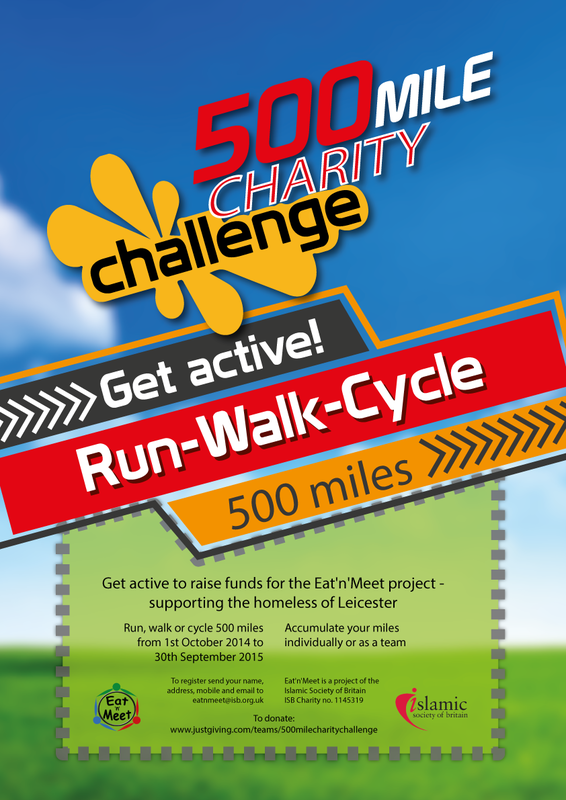 To help sustain this project we’re encouraging people to take part in our 500 mile charity challenge! This is an opportunity to get fit and active and raise money for a good cause at the same time! You can run, cycle, walk or swim 500 miles over twelve months, (that’s less than 1.5 miles per day!) or you can complete the challenge as a group by sharing out the miles between family and friends! Once you’ve registered you can download a sponsorship form or go to our Just Giving page and get family, friends and colleagues to sponsor you! How easy is that?? Come on members, no more excuses about not having enough time to exercise, let’s get fit and healthy together and raise money for a great cause all at the same time! To register or for more information visit our website: www.isb.org.uk. 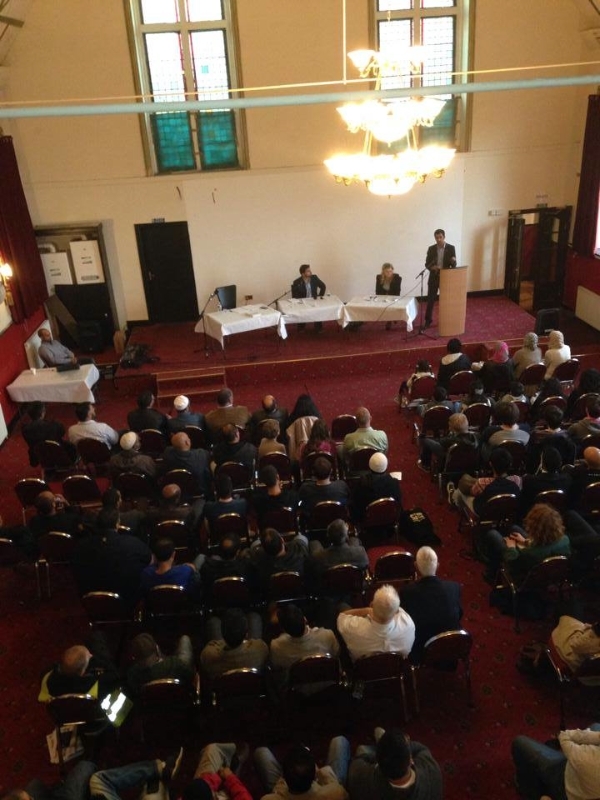 I joined the Islamic Society of Britain following my trip to Living Islam Festival back in July 2014. I was truly inspired by both the quality and amount of work undertaken by all the volunteers. 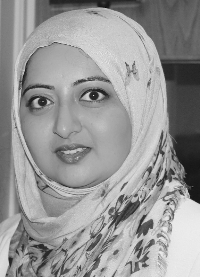 I have been an ESOL Lecturer for the last 10 years promoting equality and diversity in our communities across Kent. 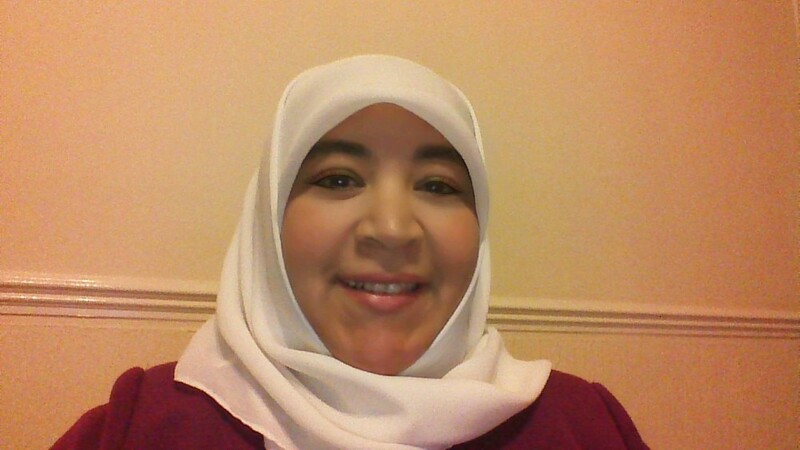 I am also the founder and Head of Medway Arabic School in Chatham, a supplementary school offering Arabic Language tuition from Reception to GCSE Level, Islamic Studies and Quran Recitation. I am a mother of two who thoroughly reflects on the daily domestic and worldwide news, current political and social affairs as well as History, Religions and of course the Great British Bake off! We started with hosting an International Food Bazaar and Café to raise funds for Islam Awareness Week which has become our flagship project and a template for dawah projects in Scotland. Food really is a great way to get diverse people together and share what we love most. Part of the Food Bazaar was the Great Big Bake Off (this will never grow old), judged by Abida Berry and Umran Bollywood (see what I mean) which rounded off a great family day. We hosted a Question Time with two key politicians from ‘Yes’ and ‘No’ campaigns. The debate was amicable, heated at times but always engaging with both sides presenting strong arguments. Many left having made up their minds and some left even more confused but what is important to remember, and was reflected in the large turnout that day is that Islam teaches us to be socially responsible and politically active for the wellbeing of our society, locally and globally. Following the news of local girl Aqsa Mahmood leaving her home for Syria, ISB Glasgow organised ‘Leaving Scotland for Syria – Why are some choosing the path to radicalisation’. We brought together an experienced panel of speakers who offered their perspectives and raised various issues. We heard from an esteemed scholar, a youth worker, a human rights lawyer and activist (who happened to be representing the Mahmoods during their difficult time), a police officer in ‘Making Communities Safer’ project and a young Muslim professional women who works in education and the community. iSyllabus scholars, Shaykh Ruzwan Mohammad and Shaykh Amer Jamil, with Zubeir Alvi, a qualified teacher and Islamic Education Consultant, have developed the iSyllabus for Schools project for 11-15 year olds,. The Young Muslims ran a successful Year 1 course last year and we are running another Year 1 this year. Our local teachers provide fun, engaging, informative and challenging lessons and are positive role models who have been involved in Muslim youth work. Our monthly Family Circle has been providing an excellent opportunity for people to network. We run it every second Saturday and it provides a mix of scholarly learning, lectures, socialising and children’s activities attracting from 60 to 150 people. At our last family circle on 13 September, our special guest Sufyan Ismail, CEO of MEND (an organisation that promotes political engagement and media involvement) talked about “Islamaphobia – causes and cures”. We also had a crèche and scouts activities for children. At the end, food was served and people enjoyed every bit of it.